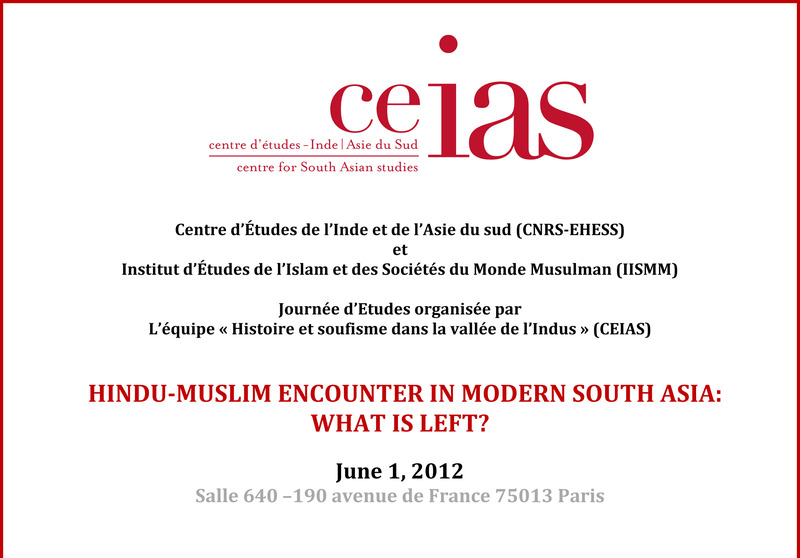 Hindu‐Muslim Encounter in Modern South Asia: what is left? In 2009, Finbarr Barry Flood published a book entitled Objects of Translation. 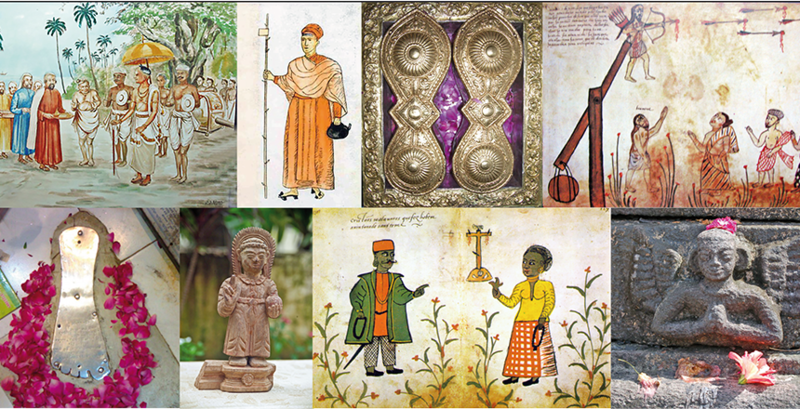 Material Culture and the Medieval “Hindu‐Muslim” Encounter (Princeton University Press). His main argument is that the exchanges between different religious cultures were based on a translation process through which “the circulation, mediation, reception, and transformation of distinct cultural forms and practices is effected” (p. 8). The objective of this workshop is to contribute to the study of Hindu‐Muslim encounters in Modern South Asia from a variety of perspectives. Although religious identities in this part of the world, both Muslim and Hindu, have been polarized throughout the post‐colonial period, such encounters are still at work in India and Pakistan. During this one‐day workshop, several case studies will be presented so as to unpack the processes by which such encounters take place today. 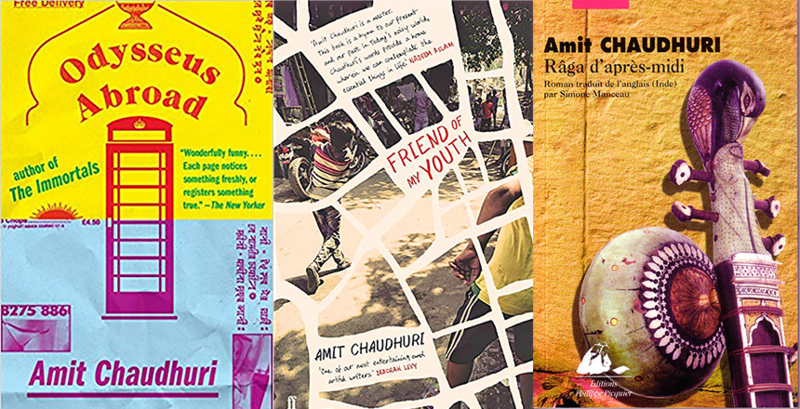 Though a number of studies have been devoted to this topic, especially in the field of literary studies, other ‘minor’ traditions have not received much attention from academia. What is more, Hindu‐ Muslim encounters are rarely approached from a ritual and cultural perspective. Usually taking place in towns and villages located at the margins of imperial centers, the Hindu‐ Muslim encounters have also been a site of negotiation at the local level, seeing the emergence of original forms of interaction through the redefinition of boundaries between Islam and Hinduism. The workshop will welcome Professor Carl Ernst, from the University of North Carolina at Chapel Hill.